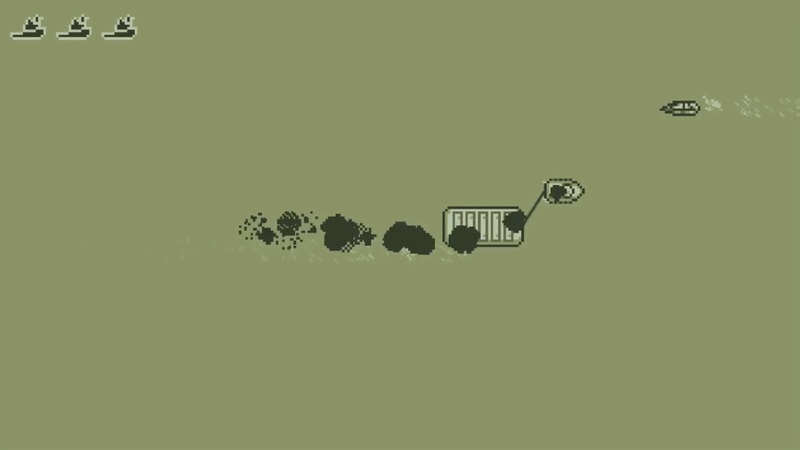 Navigate your own tugboat and barge in this new procedurally generated adventure. 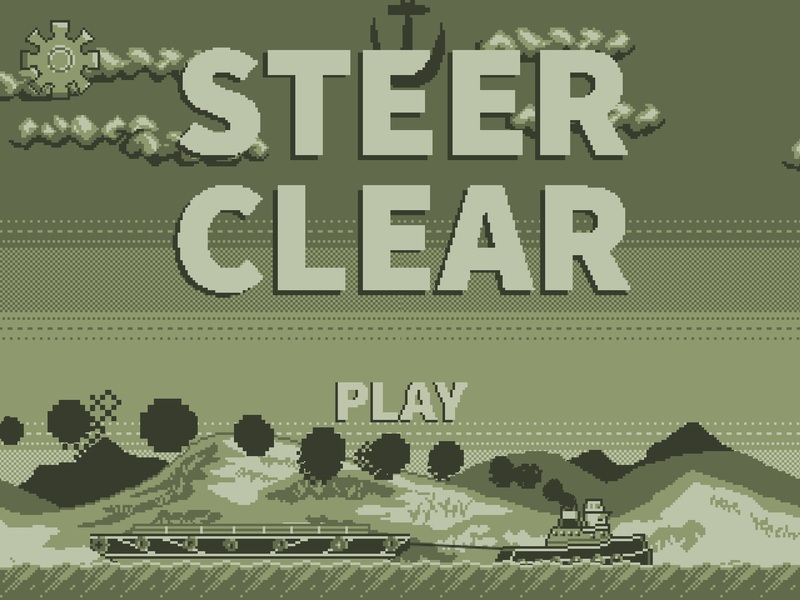 Steer Clear is about navigating a tugboat and barge through narrow ports and increasingly complex, procedurally generated waters. 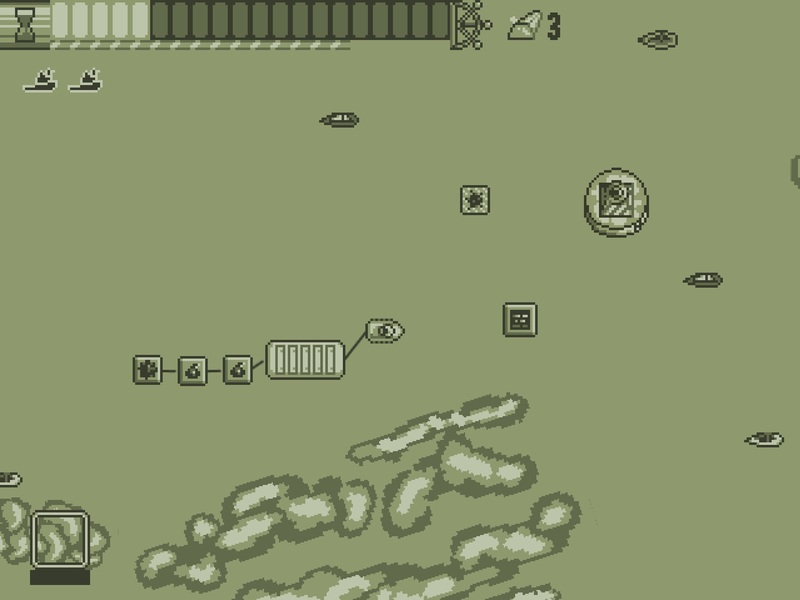 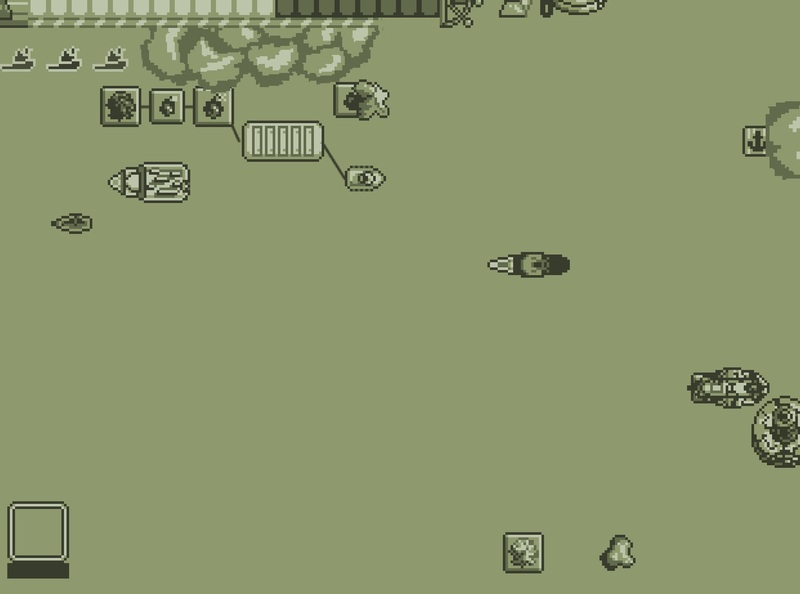 Along the way the player can pick-up deliveries and drop them off at their specified docks to earn gold!